Arm Treasure Data is seeking an experienced Software Engineer eager to work on our Ruby on Rails based public APIs. The ideal candidate will have deep technical expertise and strong experience collaborating in a team-oriented environment. Together with the team, you will develop, enhance, and advance the technology that powers the Arm Treasure Data hosted analytics platform. We will look to you to have a proven track record of success and a passion for developing APIs that are a central part of a product, integrating with internal and 3rd party systems. You should have knowledge of Ruby on Rails and its ecosystem and the ability to create a clean and reliable API design. At Arm Treasure Data, you will have opportunities to combine your technical ability, strategic thinking, and detail-oriented execution in an energetic, dynamic, entrepreneurial environment. Your work will contribute to the continued evolution of product functionalities that are servicing large amounts of data and traffic (60 billion records imported per day and counting - roughly 700 thousand records per second), while working with a truly world class engineering team, employing state-of-the-art tools and techniques. Our Rails based API fulfills several responsibilities: authorization, authentication, dispatching of ETL jobs, metadata management for the Presto and Hadoop/Hive query engines, and serve as public API for our user’s own workflow. It is the single interface to our vast backend offering control of our machine learning engine and powering the Customer Data Platform (CDP) application, alongside a slew of other features and functionalities. The mission of the API team is developing and maintaining the efficiency, stability, agility, and robustness of our public API and the internal APIs interfaces among various microservices. Drive technical design, specifications, and implementation for our product from an APIs standpoint. Collaborate with Frontend and Backend developers, ensuring compatibility between systems. Ensure scalability, performance, and operationalization are always primary concerns during development. Work in a high pace, dynamic, agile development organization. Keep up to date of novel technical concepts that we should adopt (and which ones we should ignore). Along with the rest of the team own and operate the services that you built. Extensive experience writing Web APIs in Ruby on Rails. Experience with SQL and working with and maintaining Relational Databases in a production environment. Knowledge of design patterns involving APIs that communicate with many backend components. An understanding of the importance of testing above all when it comes to production-quality code. Strong sense of project ownership and responsibility. Familiar with cloud technologies (AWS) and development/deployment in a cloud infrastructure. Strong communication skills with a remote team across time zones. Demonstrated initiative to stay abreast of technology advancements. Have experience working in a different programming environment, such as Erlang or Go, or a different API style such as gRPC or GraphQL. Have previous experience working on a large web application. Have the ability to work fullstack (from the DB all the way to the Frontend). Have contributed to a production-grade web application handling high traffic. Have experience in developing a fully managed cloud service. Have experience with NoSQL and/or Key-Value data stores. Have experience with microservices oriented architectures and authentication/authorization challenges. Have made open source contributions. Shared a GitHub link to one of your projects or profile along with your resumè. Working at Arm Treasure Data You can expect a work environment where the team is collaborative and open to your ideas, while we keep our collective eye on supporting our customers’ needs. 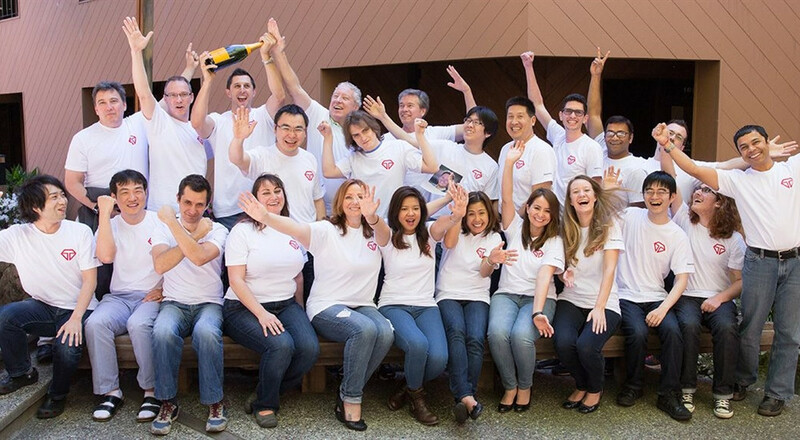 Our team is committed to technical innovation in our product and in the world through customer collaboration, open-source projects, and by continuing to make our product an integral part of our customers’ growth and success.We are an equal opportunity employer dedicated to building an inclusive and diverse workforce. We do not discriminate on the basis of race, religion, color, national origin, gender, sexual orientation, age, marital status, veteran status, or disability status. 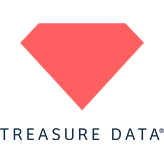 Want to get notified about new jobs at Treasure Data?